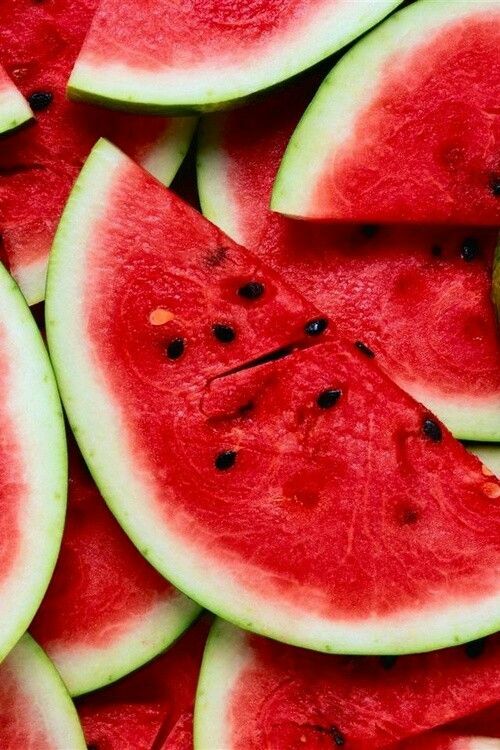 I can't get enough Watermelon! I'm of course talking about the fruit, though the hue has been finding its way into more than my stomach and you know, I really don't hate it. I've been keeping my nails coated in this pretty color. I'm finding ways to purchase anything that also tastes like Watermelon. I want to make these and these. And now that I've built up another craving, I'll go chow down on the watermelon half chilling in my fridge. Yum!